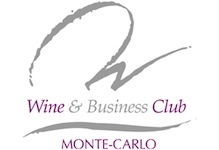 Monte Carlo Wine and Business Club (WBC) is part of a European network of business leaders and amateur wine buffs. With 250 members, the club organizes gastronomic dinners for members and non-members. For more information visit the organizer's website: Wine and Business Club Monte Carlo.